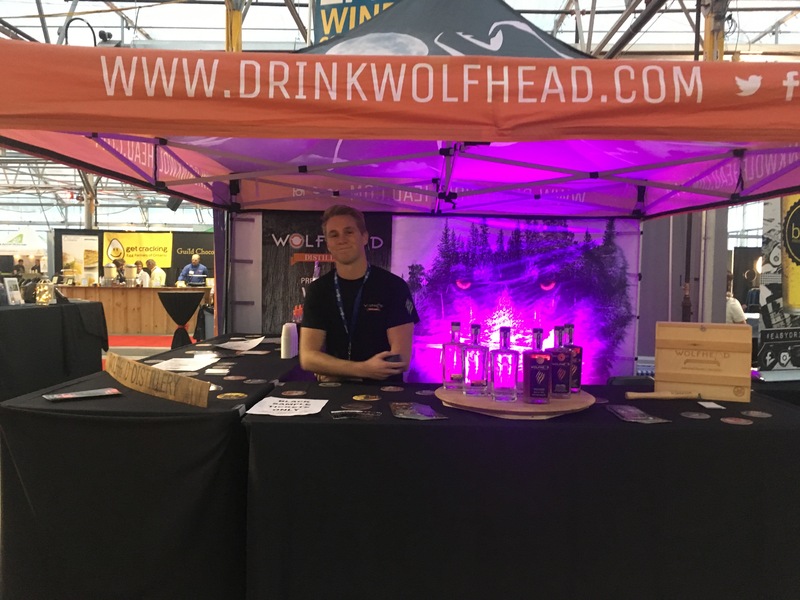 Owner of Wolfhead Distillery, Tom Manherz, found himself inspired by the local history of rumrunning and Prohibition after establishing a third party bottling operation for companies looking to produce small batch specialty lines. Tom's inspiration soon developed into ideas of building a premium craft distillery. Wolfhead was born. 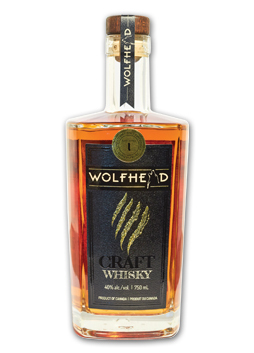 Along with making premium spirits Wolfhead also has a retail store where you can purchase your favorite Wolfhead brands as well as a selection of unique gift ideas. 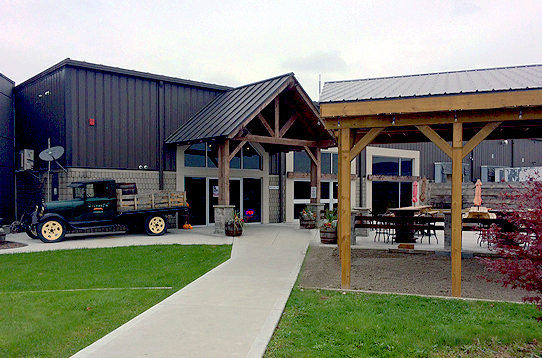 Tours and tastings are available. It takes a unique approach to make that special day feel as amazing as you thought it should be. Let Wolfhead be your choice.  Call today to book that extraordinary event or party. Wolfhead is proud to already have 6 unique premium products available for onsite purchase. With more to come. Our double barrel Whisky is so bold that it stands alone among the pack. Strong but classy and elegant. Our small batch Vodka embodies craftsmanship at its finest. 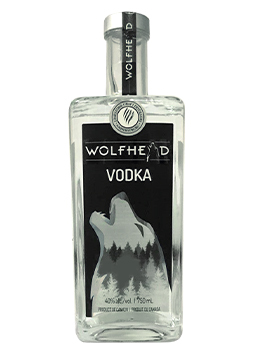 Fiercely elegant yet so smooth that it will unleash your inner wolf. Think you have what it takes to become part of the pack? Sign-up below using your email and we'll fill you in on the details of how you can become one of the pups in the Wolfpack.